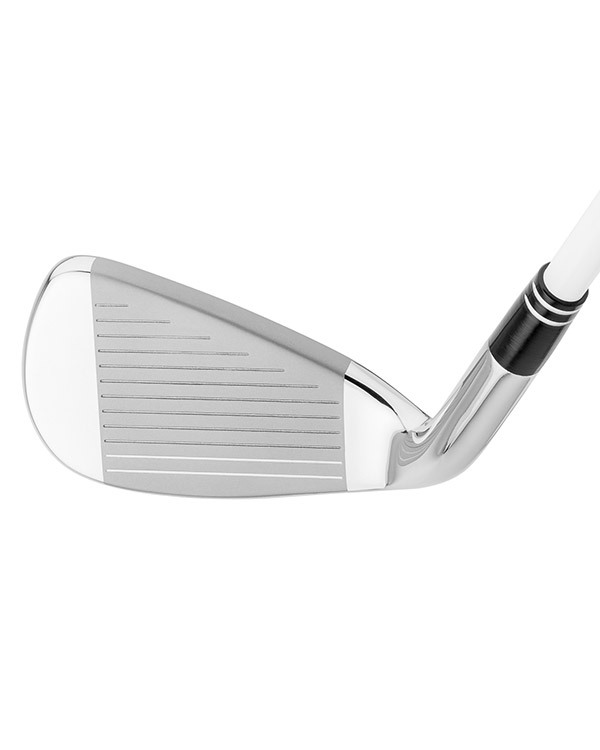 The HPS Irons are designed specifically for the mid-to-high handicap player. Low center of gravity and deep perimeter weighting will help players hit higher, straighter shots. High Launch and Easy To Play. The HPS Irons allow clubfitters to build a full set utilizing a combination of utility clubs and hybrid irons for optimal performance. 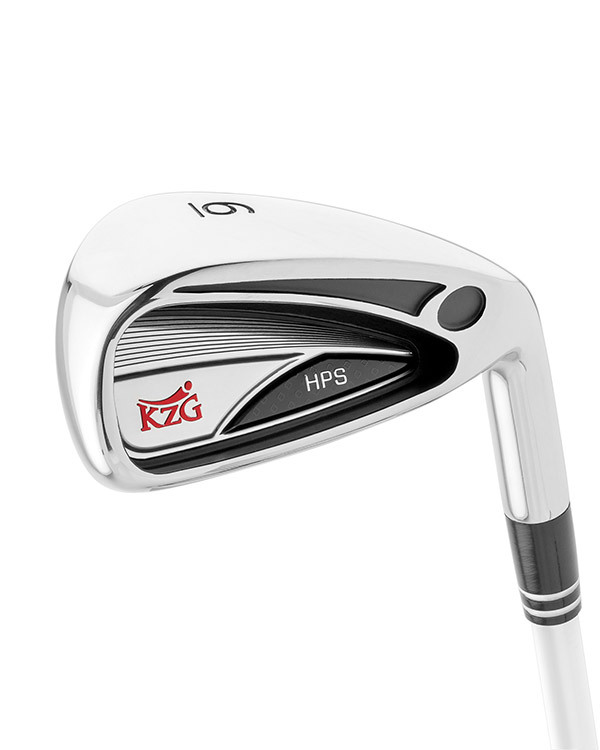 The HPS Irons are designed specifically for the mid-to-high handicap player. The low center of gravity and deep perimeter weighting will help players hit higher, straighter shots. 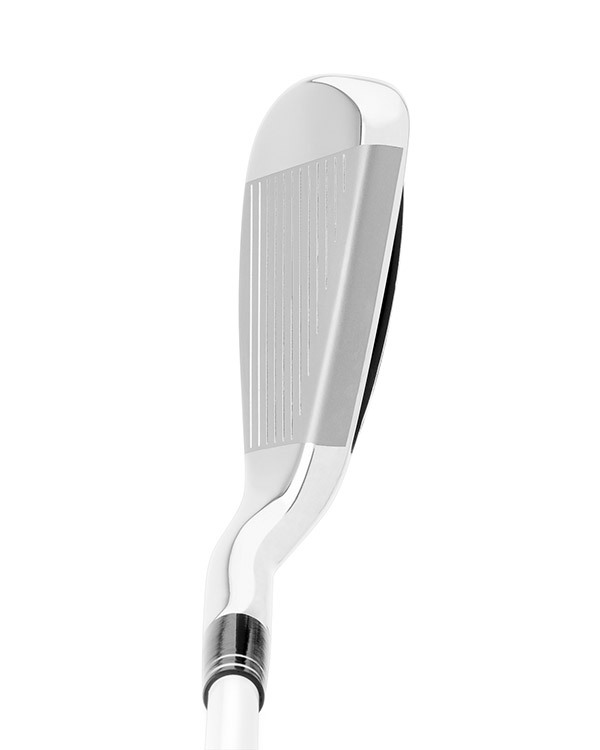 Also, the wide, cambered sole and bevelled leading edge minimize the effect of “fat” shots. 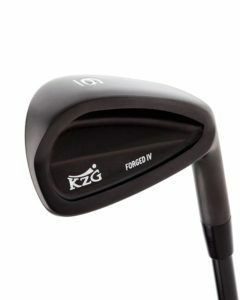 The HPS is my favorite iron head for golfers who take up golf at a later age and for seniors and ladies who want to play and enjoy golf with a non-tour like swing. 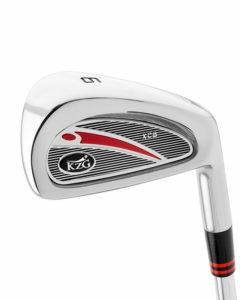 By far the easiest set of irons to hit I have ever used. All the forgiveness of a hybrid in an iron. I have always had trouble hitting irons until I was fit for my new HPS set. I LOVE THEM. Thank you KZG.